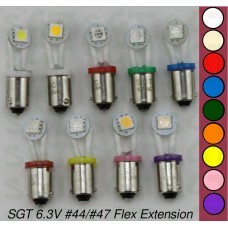 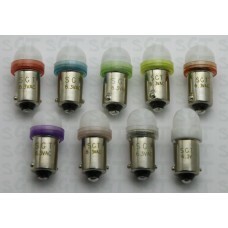 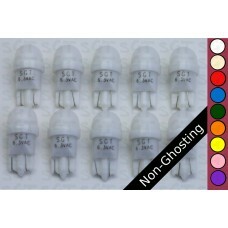 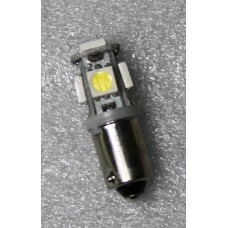 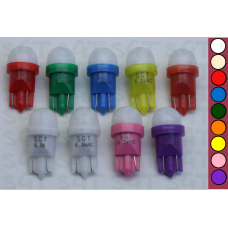 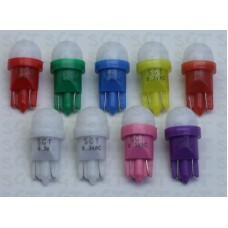 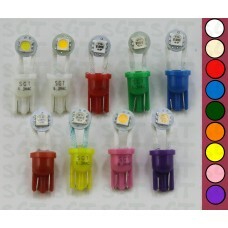 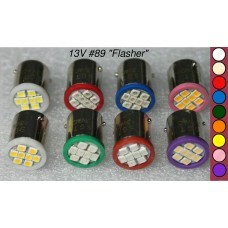 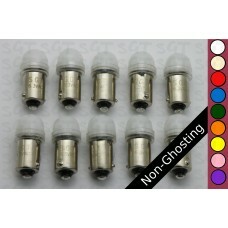 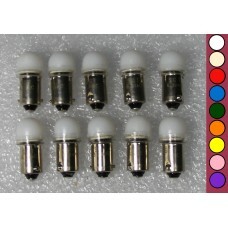 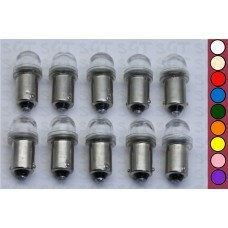 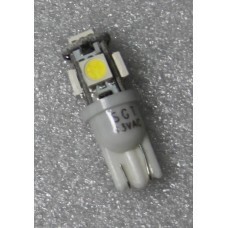 LED globes for pinball machines, jukeboxes, automotive and other devices that use BA9s or T10 sockets. 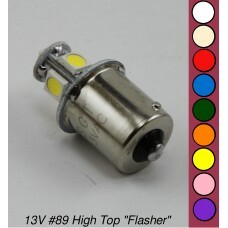 Available in 6.3V and 13V. 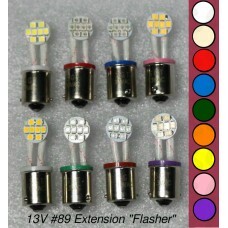 Large range available and not all shown here, please send us a message with your requirements. 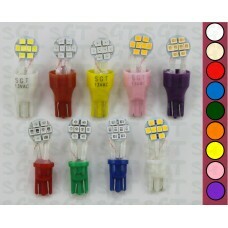 Colours available White, Warm White, Red, Orange, Yellow, Green, Blue, Pink & Purple.